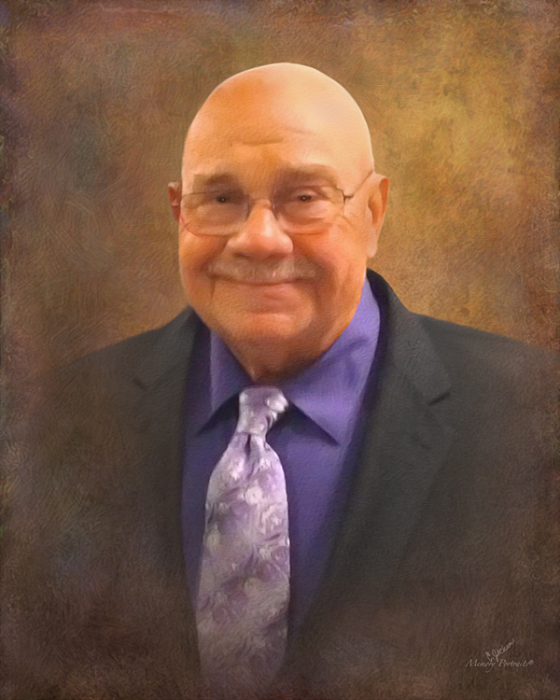 Phillip “Lucky” E. Johnson, 75, of Patoka, passed away Friday, January 25, 2019 at Linda E. White Hospice House in Evansville. He was born September 19, 1943 in Princeton. He was preceded in death by his mother, Pansy Beatrice (Terry) Johnson, his father, Elmer Woodrow “Woody” Johnson, and his step-mother, Doris (White) Johnson. He married Linda (Burkett) Johnson in 1976 in Mount Carmel, Illinois. Mr. Johnson proudly served in the United States Army and National Guard. During his working years, he operated Johnson Service Company and worked as a millwright. He was a member of the American Legion, the VFW, the Masonic Lodge, and St. Joseph’s Catholic Church. He was a jack-of-all-trades who enjoyed working with his hands, taking up woodworking and guitar playing in his later years. His other hobbies included fishing and family time on the White River, hosting fish fries, and watching political news. Mr. Johnson is survived by his wife, Linda Johnson of Patoka; children, Joe Spruell (Karla) of Lapel, John Johnson of Princeton, and Jason Johnson (Tim) of Indianapolis; 8 grandchildren; 5 great-grandchildren with one on the way; 3 siblings, Tina Clark (Wes) of Princeton, Dora Hathaway (Ed) of Princeton, and Mike Johnson (Tish) of Vincennes; a special friend-like-dad, Bill Ford of Patoka; and his beloved kitty, Pretty Thing. A celebration of life will be held for him at St. Joseph’s Catholic Church Celestin Center in Princeton from 10 am until 12 noon on Saturday, February 9, 2019. A memorial graveside service will be held at St. Joseph’s Cemetery in Princeton at a later date. For those who wish, memorial contributions may be given to the Linda E. White Hospice House in loving memory of Phillip “Lucky” Johnson by visiting www.deaconess.com/For-You/Donors-and-Volunteers/Give-Now. Colvin Funeral Home is honored to serve the Johnson family. You may leave a message of sympathy or light a candle in memory of Phillip “Lucky” Johnson at www.colvinfuneralhome.com.